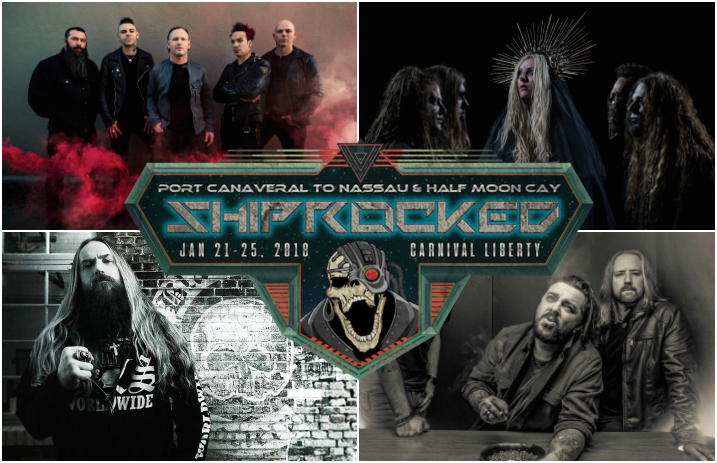 Stone Sour, Seether, In This Moment, Black Label Society and more have been announced for ShipRocked 2018! 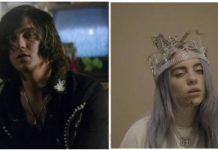 Check out the initial band lineup below. Dubbed “A ShipRocked Odyssey” for 2018, the ninth edition of the annual rock cruise will take place this January 21 through January 25 onboard the Carnival Liberty as it sails from Port Canaveral, Florida, to Nassau and the private island of Half Moon Cay in the Bahamas. Get more info at the ShipRocked site here. Check out the initial ShipRocked 2018 lineup and video announcement below, followed by some words from Stone Sour and Seether about the cruise!